The Yarra River is a perennial river in east-central Victoria, Australia that flows through Greater Melbourne before emptying into Hobsons Bay in Port Phillip. 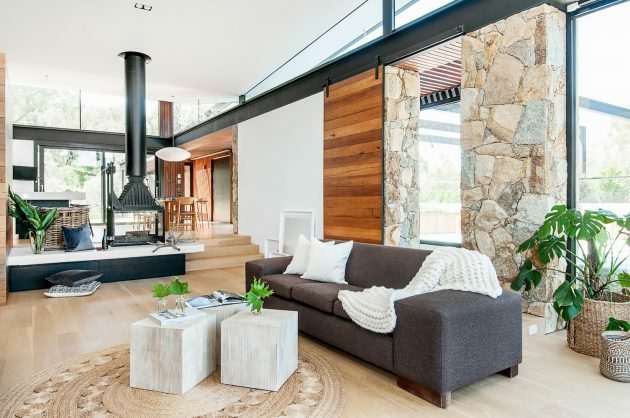 The river and its surroundings are a stunning sight which has inspired a Melbourne couple to create their new home on a stunning bushland perch above the Yarra River. 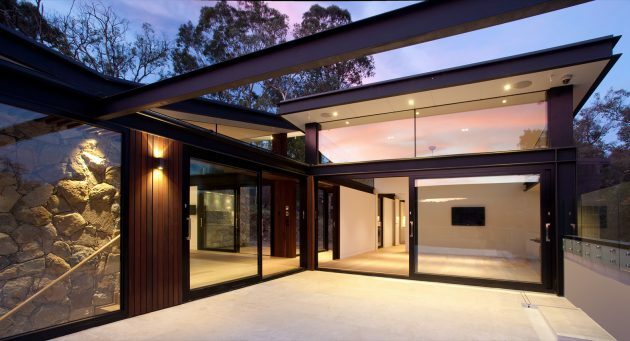 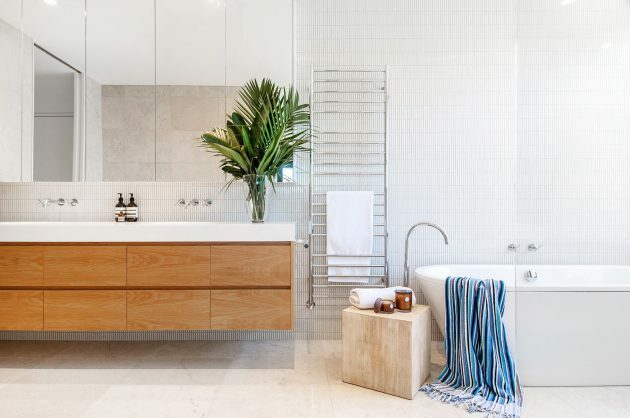 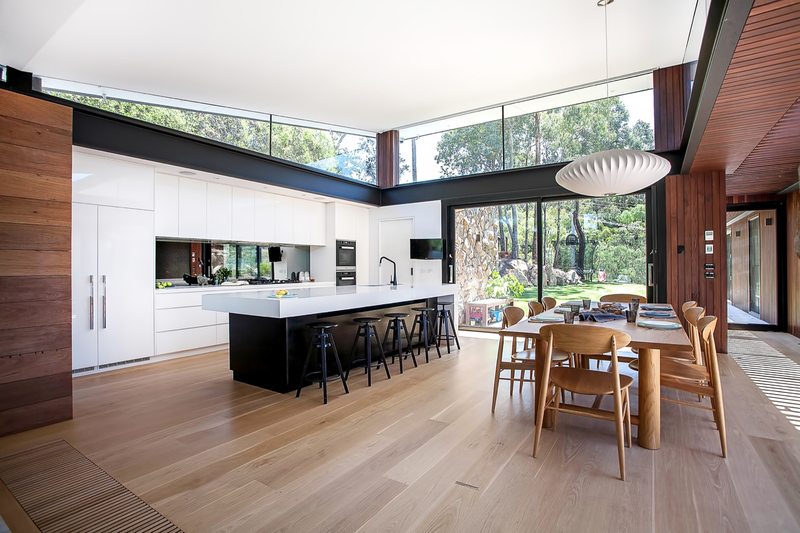 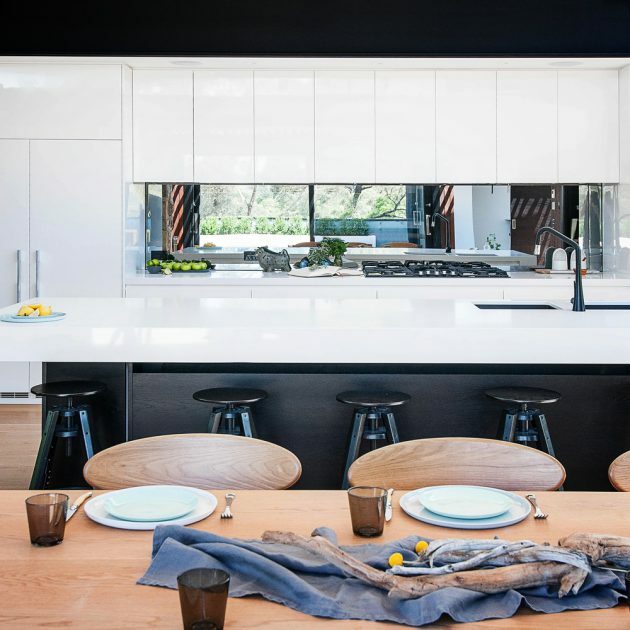 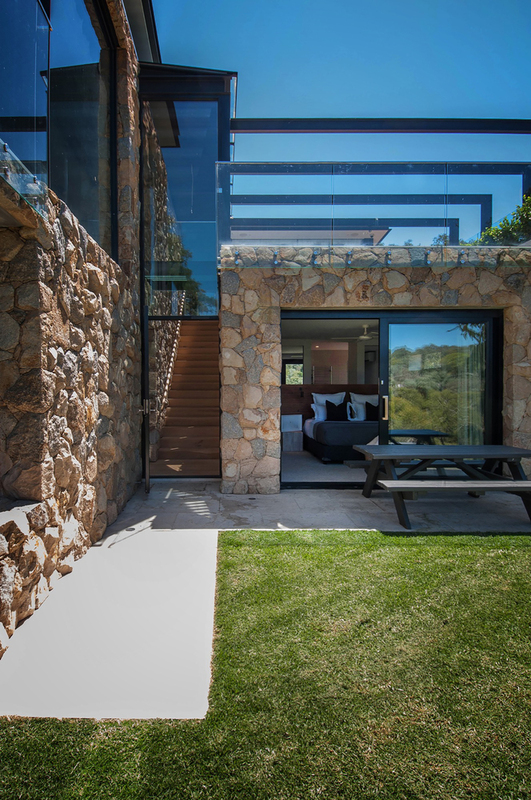 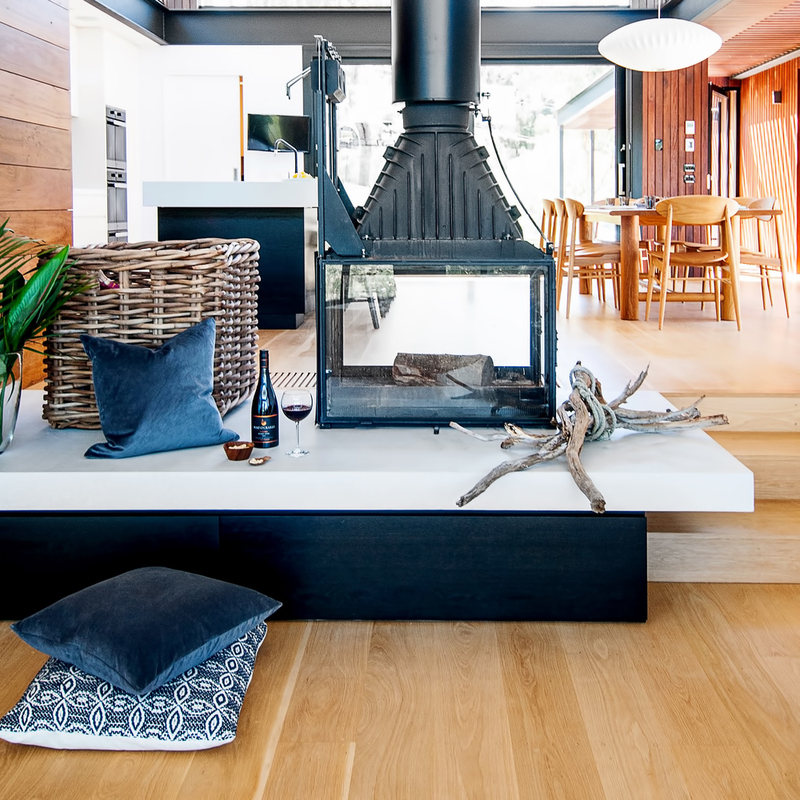 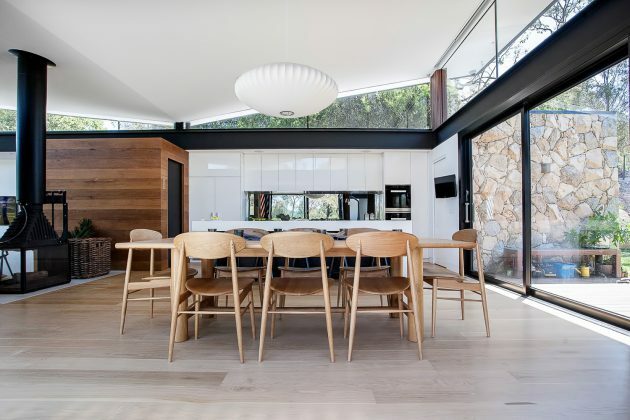 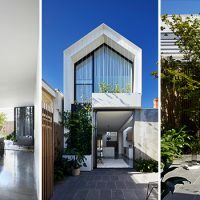 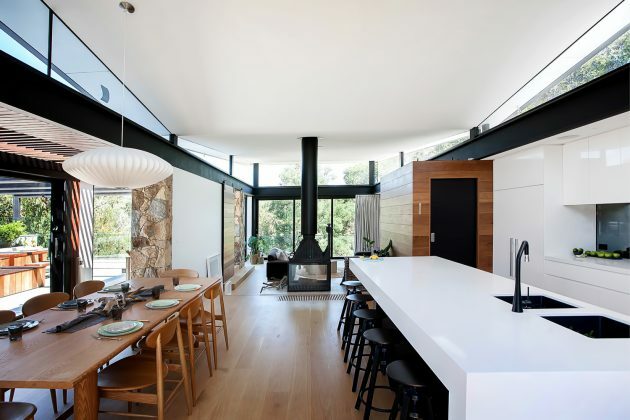 Stick with us and you are going to have the chance to learn more about the contemporary Warrandyte House completed by the Brisbane-based Alexandra Buchanan Architecture studio. 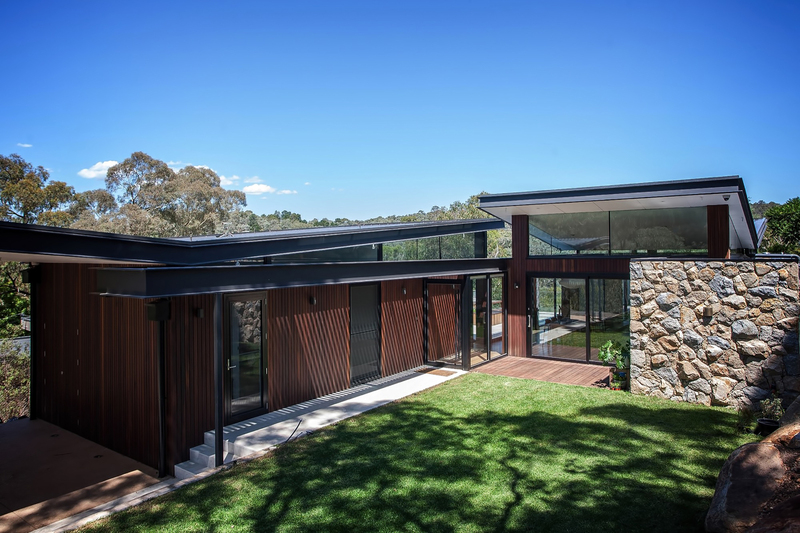 The Warrandyte House utilizes the challenges of the site to create a series of dynamic spaces that slide & tumble with the surrounding terrain which has resulted in lots of natural light as well as stunning views of the bushland. 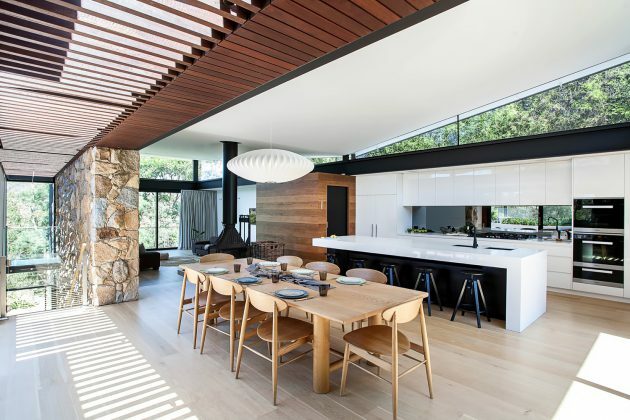 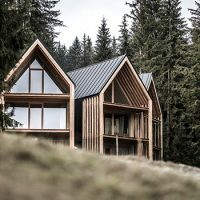 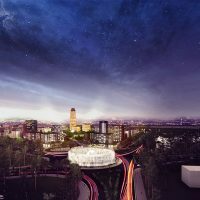 This home is centered around a series of cascading entertaining terraces that shift between the interior and exterior spaces. 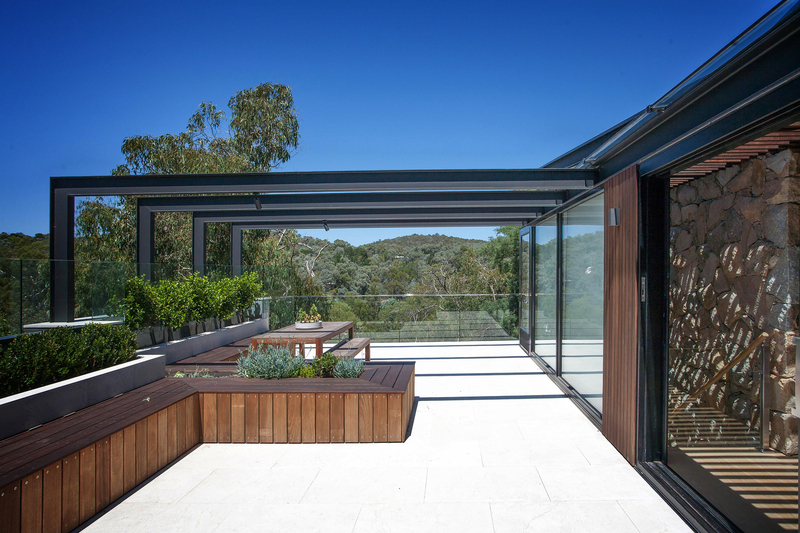 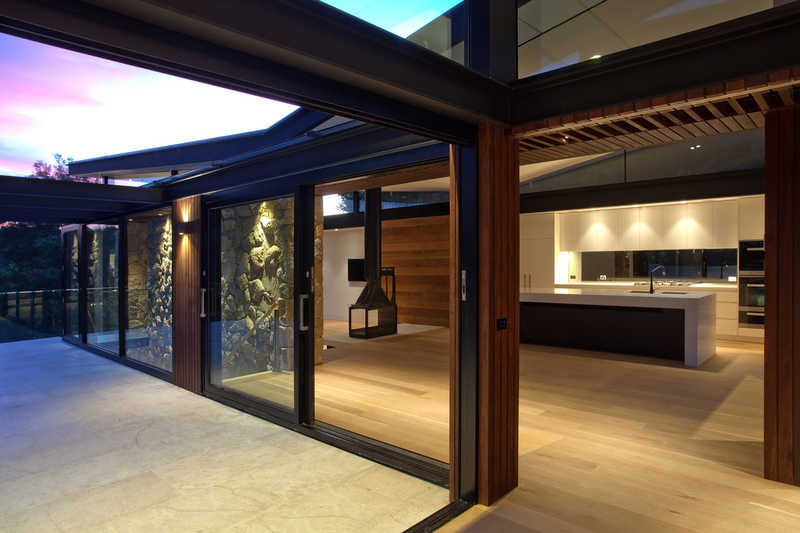 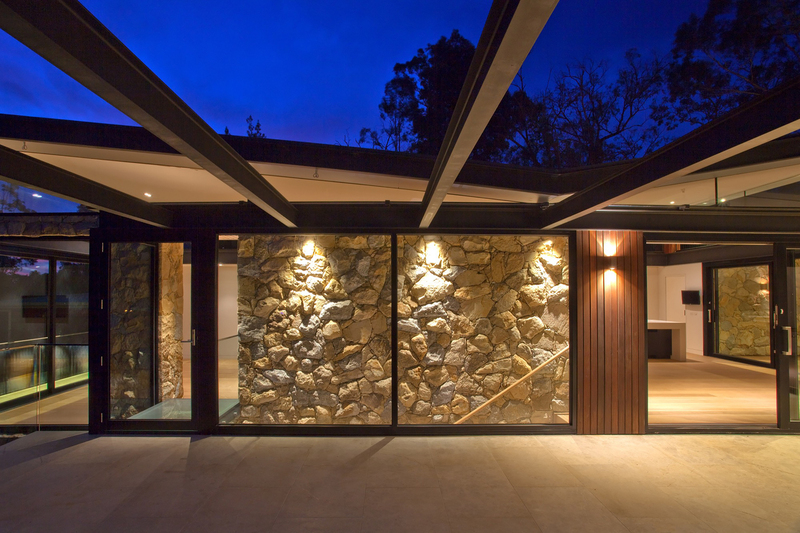 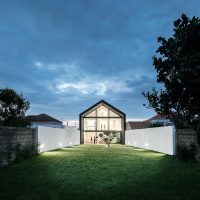 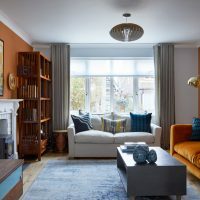 Fully operable doors offer light and connectivity that can make the individual floor areas expand to spaces that articulate views and channel breezes through the house.